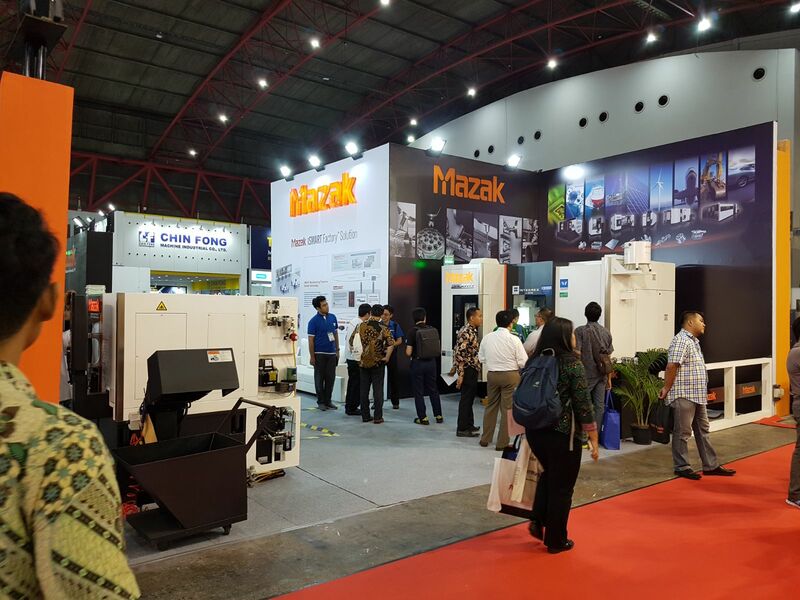 Manufacturing Indonesia 2017 (South East Asia's largest international manufacturing exhibition providing a professional business platform for Indonesia's manufacturing industry) was held in Jakarta, Indonesia from December 6th to the 9th. 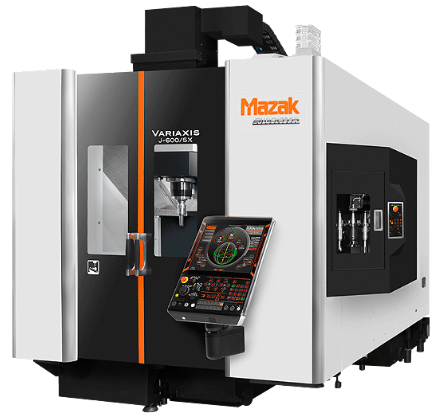 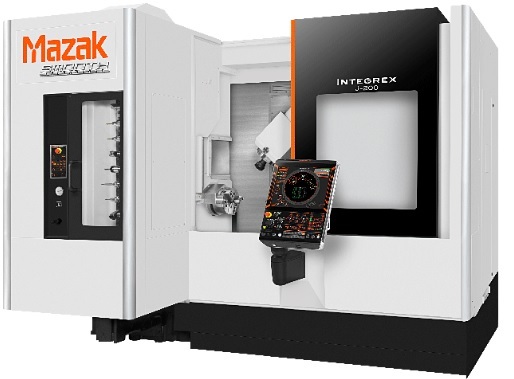 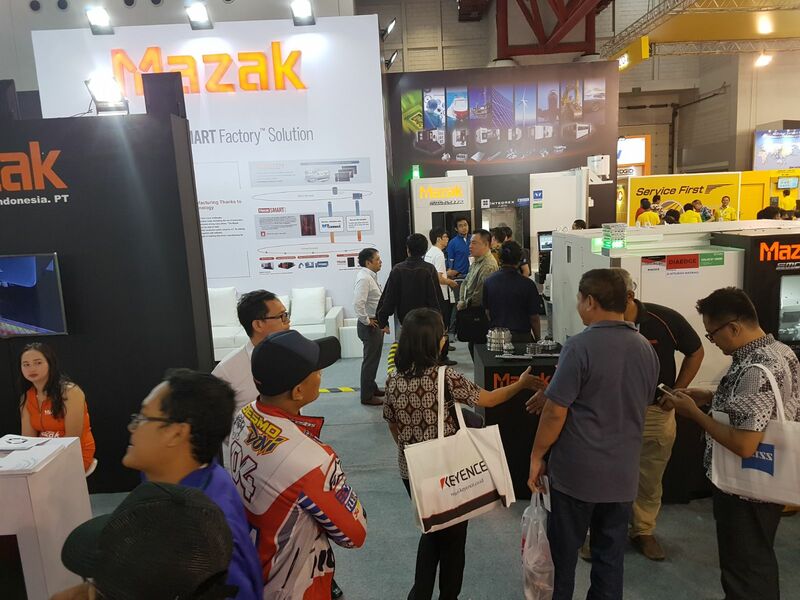 Mazak displayed three advanced machine tools and introduced new manufacturing concepts in our booth which drew considerable attention from visitors throughout the entire show. 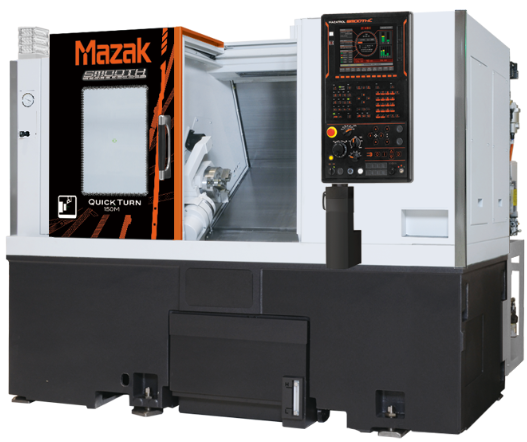 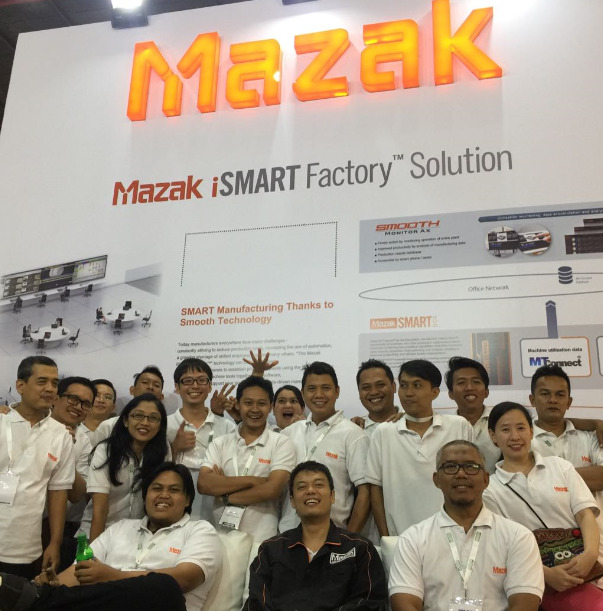 Mazak always displays advanced machine tools and the latest technology to improve your productivity at exhibitions around the world.